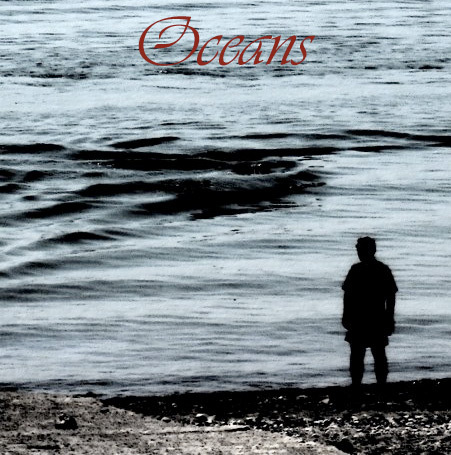 We gonna keep that dope Jersey Hip-Hop coming at you with the new single off of Cyclops upcoming album Oceans. The track is called The Same Moon and it features The SeKondElement and Tokyo Cigar, produced by Frantik. I am mos def looking forward to this album after hearing this track. Keep the good 'ish coming homie, Jersey doing it big in Hip-Hop! You can either click the cover above to download or stream below.